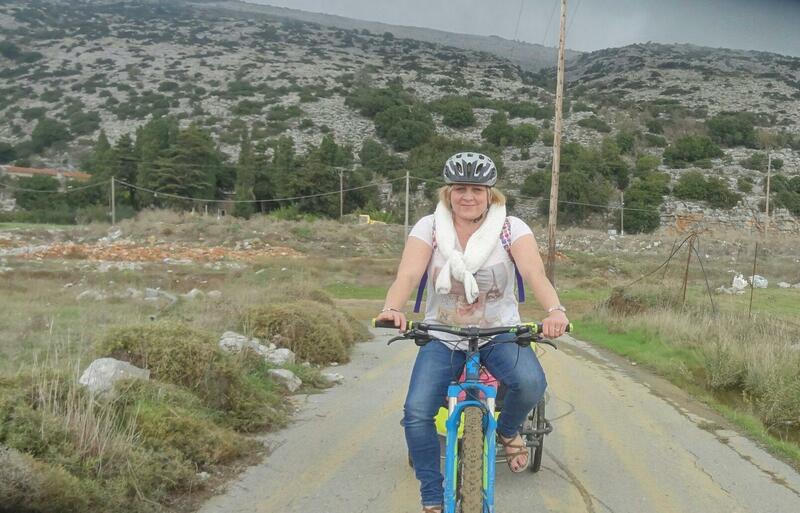 Let people know on tripadvisor about your experience with Cycling Creta! Well organised, good trail and fantastic scenery. Highly recommend it. Stellios was a great guide and it was fun. Very good guide, beautiful views and nice route. Different options for different levels. 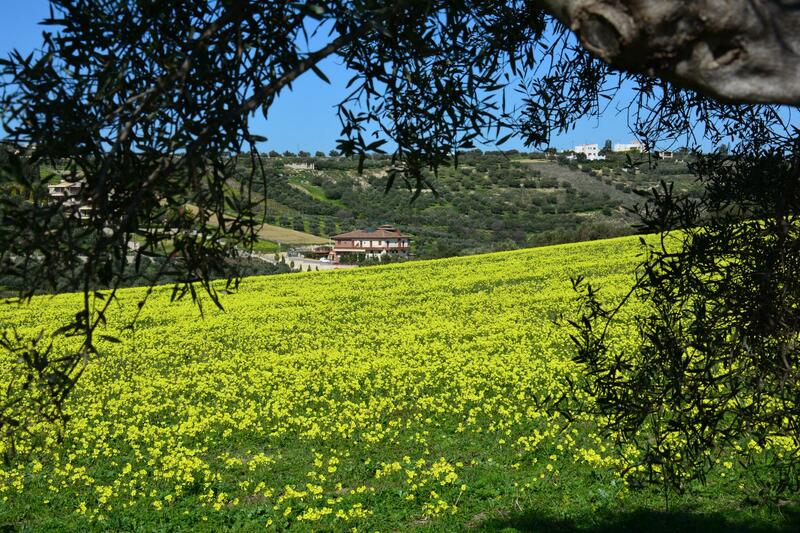 Creta is a great place for mountainbiking. We spent half a day in Crete mountains on bicycles. Moderate 5 hours tour. Well prepared equipment, very frendly and professional organizers. Bikes were perfect, delivered on time, with clear route descriptions. Environment was very exciting for mountainbiking! Thanks for a great guided MTB-Tour and for the high quality bikes we got for our own tours with the perfect equipment. An ideal address for mountainbikers ...... absolute a recommendation! A great experience. Stalios is a great guide and the tours show Create at its best. Well worth every euro. Thank you. A very competent and expert owner, renting really good bikes and doing cycling tours. I would highly reccomend to anybody who appreciates mountain biking. Cycling Creta has very good bikes (new Cube Acid) which are in a very good conditions. They offer different tours from beginners to trained bikers which are very well designed and organised. Stelios, the owner of the center, is very committed and highly professional. He even reads the German magazine "Bike" using google translator!